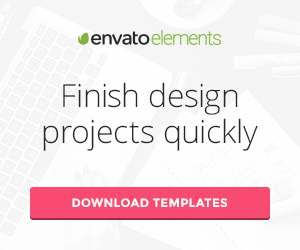 Updated on November 21, 2018 by Marko Terzic in Agency, App Showcase, Architect and Interior Designer, Architecture, Barbershop, Business, Business Consultants, Car Dealership, Car Rental, Charity, Clean, CMS, Construction Company, Corporate, Creative, Event, Fitness, Freelance, Gym, Landing Page, MailChimp, Medical, Modern, Multipurpose, Photography, Portfolio, Responsive, Restaurant, Retina, Shop, ThemeForest, Visual Composer, Wedding, WooCommerce, Wordpress. Updated on September 5, 2016 by Marko Terzic in Bootstrap 3, Car Dealership, CMS, Directory, Google Map, Listing, Real Estate, Responsive, Retina, ThemeForest, Travel, Visual Composer, Wordpress. 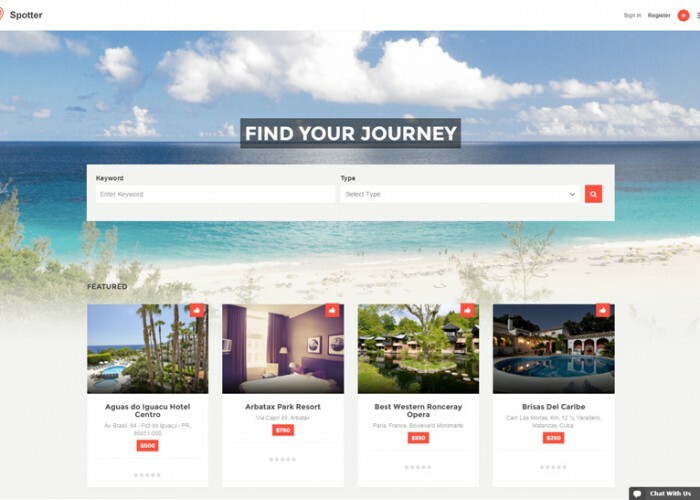 Updated on December 9, 2015 by Marko Terzic in Agency, Architect and Interior Designer, Architecture, Beauty Salon, Blog, Bootstrap 3, Business, Cafe, Car Dealership, CMS, Coming soon, Construction Company, Corporate, Creative, eCommerce, Fitness, Google Map, Gym, HTML5, Interior Design, Magazine, Multipurpose, One Page, Parallax Scrolling, Photography, Portfolio, Responsive, Retina, Spa, Sport, ThemeForest, VIdeo Background. 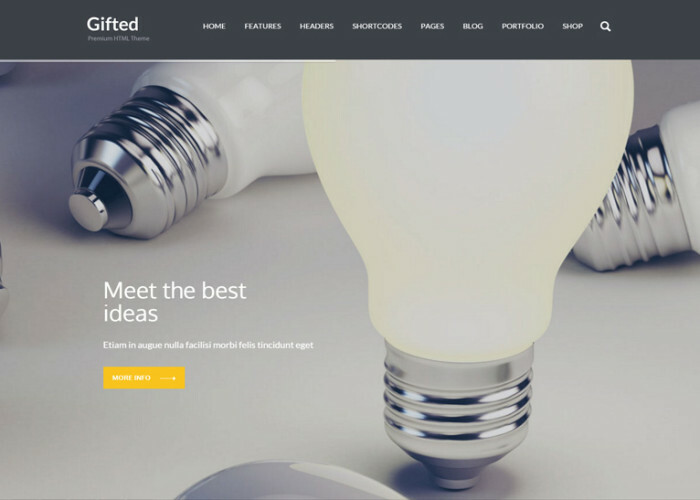 Official is a Clean and Corporate Friendly multi-purpose, multi-concept and multi-demo HTML5 Template, It’s Fully Responsive with reusable elemets, Shop design ready, RTL Language support. Template contains 22 full demos and all demos are RTL support. 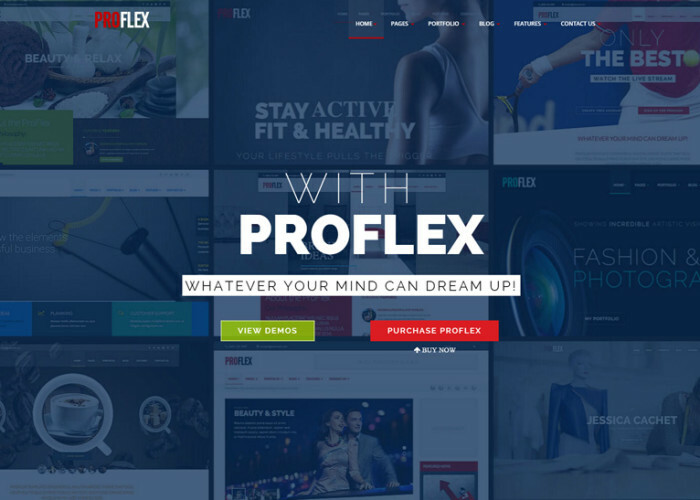 Updated on November 3, 2015 by Marko Terzic in Agency, Band, Beauty Salon, Blog, Business, Car Dealership, Cars and Motorcycle Store, Church, Clean, CMS, Corporate, Creative, eCommerce, Fashion, Fitness, Flat Design, Food, Gym, Hosting, HTML5, Isotope, Magazine, Medical, Minimal, Multi Concept, Multipurpose, Music, News, One Page, Parallax Scrolling, Photography, Responsive, Restaurant, Retina, Shop, Spa, Sport, ThemeForest, Travel, Wedding. Updated on October 20, 2015 by Marko Terzic in Angular JS, Auto Store, Beauty Salon, Beauty Store, Blog, Bootstrap 3, Business, Car Dealership, Church, CMS, Corporate, Creative, eCommerce, Education, Fashion, Food, Google Map, Hotel, HTML5, Lawyers and Attorneys, Logistic, Medical, Multipurpose, Music, Parallax Scrolling, Pet shop, Pets, Portfolio, Real Estate, Responsive, Restaurant, Retina, Sport, SVG, ThemeForest, Wedding. 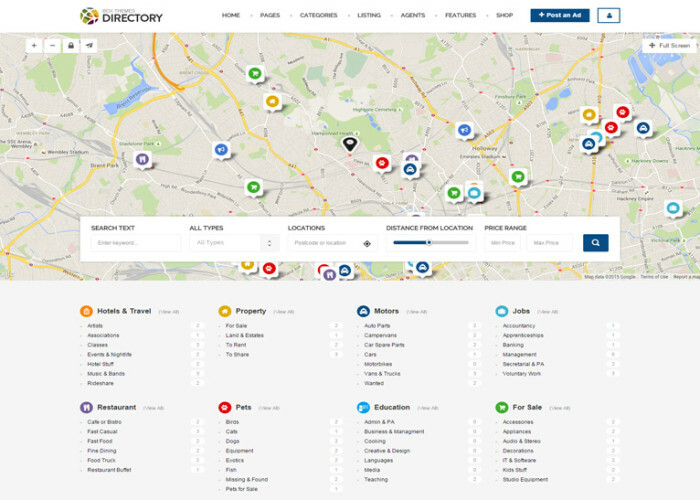 Updated on September 6, 2015 by Marko Terzic in Bootstrap 3, Car Dealership, CMS, Directory, Drag and Drop, Education, Google Map, Hotel, Job Board, Listing, Multipurpose, Real Estate, Responsive, Restaurant, Retina, ThemeForest, WooCommerce, Wordpress. 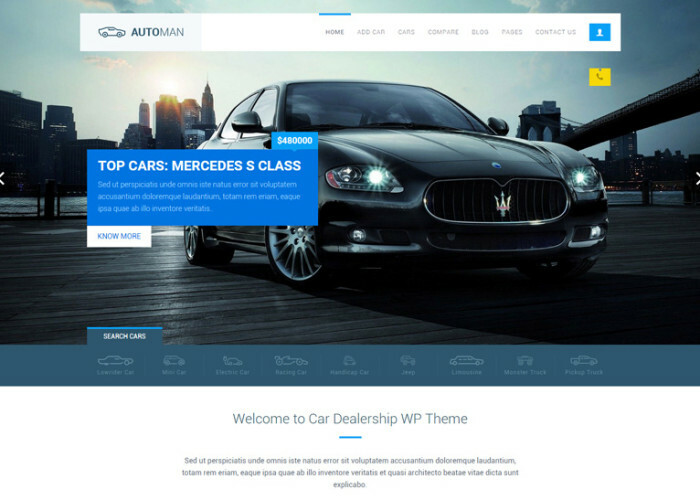 Updated on August 11, 2015 by Marko Terzic in Auto Store, Bootstrap 3, Car Dealership, Clean, CMS, HTML5, Minimal, Modern, Responsive, Retina, ThemeForest. 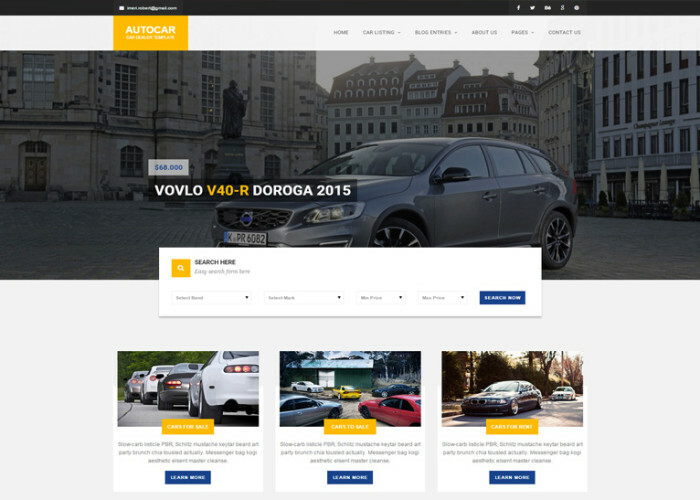 Updated on June 3, 2015 by Marko Terzic in Bootstrap 3, Car Dealership, CMS, Google Map, Isotope, Listing, Parallax Scrolling, Responsive, Retina, ThemeForest, WooCommerce, Wordpress. 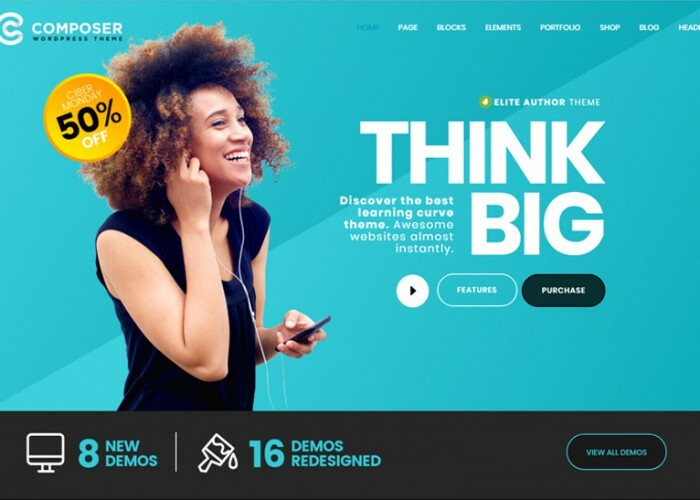 Updated on May 10, 2015 by Marko Terzic in Accessories Store, Auto Store, Car Dealership, Clean, CMS, eCommerce, Electronic store, Fashion, Food, Jewellery, Mobile store, Multipurpose, OpenCart, Parallax Scrolling, Responsive, Retina, ThemeForest. 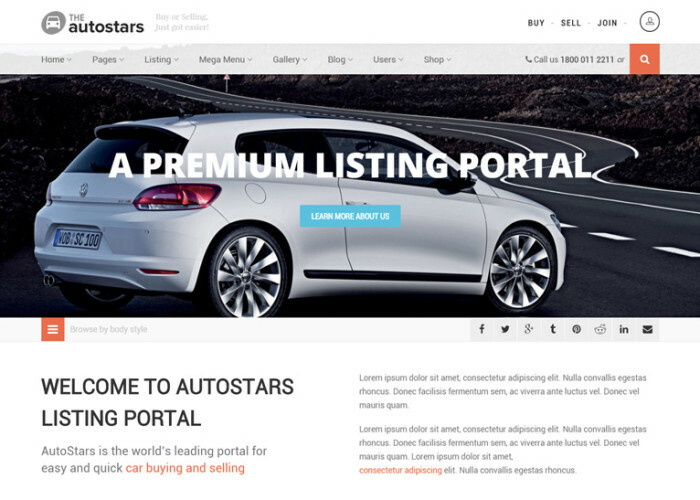 Updated on April 22, 2015 by Marko Terzic in Angular JS, Bootstrap, Car Dealership, Cars and Motorcycle Store, Clean, CMS, Google Map, HTML5, Listing, Responsive, Retina, ThemeForest.